With these products you can lookup coordinates for any postcode or suburb. The Map Coordinate table is available at either Postcode or individual Suburb level for the ultimate in precision. 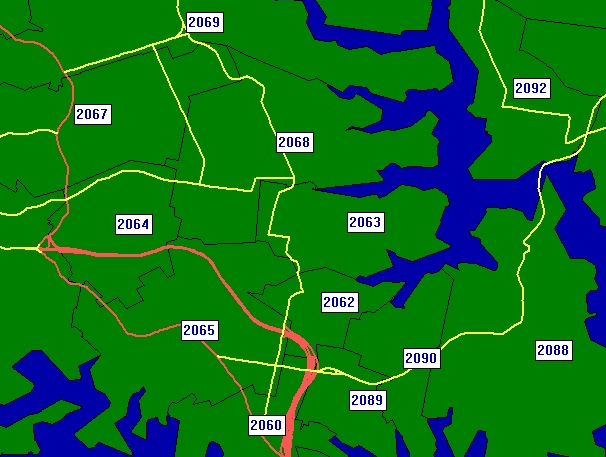 The Postcode product contains separate table for suburb name lookup and postcode co-ordinates (there can, and usually are, multiple suburbs per postcode). 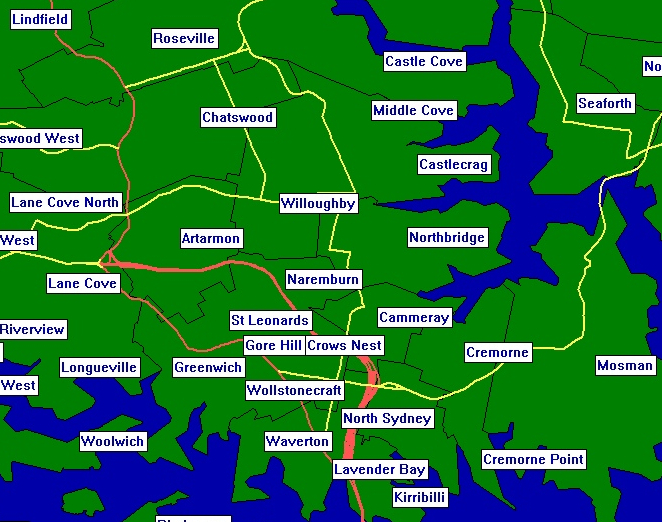 The Suburb product contains individual suburb names and co-ordinates in the same record. All tables include all officially recognised suburbs, locality names and deliverable locations, including GPO, Business, Military and more. Attribute columns enable convenient filtering of location type. A sample of records is available in .CSV format for free download and testing. Licences are available for single user, network multi user and web useage. Contact us for details.